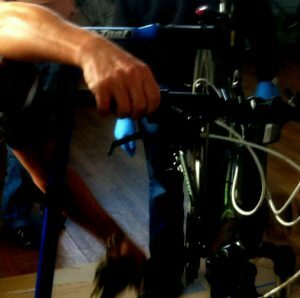 Offering Sports Therapy, Sports Massage and Kinesiology Taping at her Positive Touch Therapy treatment rooms in Newhaven & Seaford, Hayley, being a keen cyclist herself, is well aware of all the stresses and strains that riders can put onto their bodies. Hayley graduated in 2017 from Chichester University with a degree in Sports Therapy. The degree focusing largely on the examination and assessment of sports injuries (spinal and peripheral joints), biomechanical/postural faults, rehabilitation for injured athletes, manual therapy, sports massage – pre and post-activity, electrotherapy modalities and K-taping. Hayley is also a qualified level 3 personal trainer allowing her to be in depth and innovative with strengthening programmes and seek out any weakness a patient may have that could be contributing to pain or hindering performance. Hayley offers a free fifteen minute consultation and then a five pound discount on production of your current Cycle Seahaven membership card. Why not call her or pay a visit to her new treatment rooms, opening in April 2019? Join in October and pay nothing more until January 2020. As the long evenings approach, we are continuing to ride our bikes. We have some good LED lighting to help us these days. 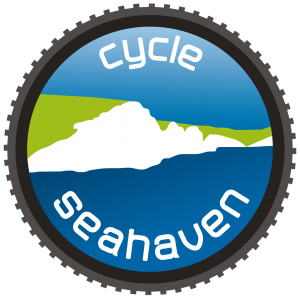 Come join Cycle Seahaven and experience, friendship, good company and even help with your riding skills. 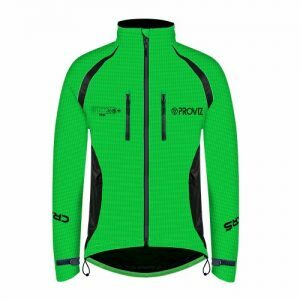 Jamie Lynch from South East Mountain Biking has kindly offered to provide MTB training at a special rate for Cycle Seahaven members only of a 10% discount. These trail rider sessions will work on core bike skills and are ideal for those looking to enhance their existing skills. The sessions can be held on weekday evenings or on a Saturday afternoon. 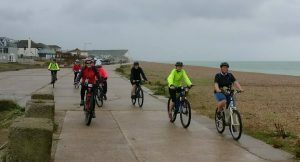 From 1st January 2017, the Mr Cycles (Seaford) and Giant (Shoreham) bike stores will be helping the Sussex Community Development Association (SCDA) with their Bike Recycling Project. The project is based at a workshop in Newhaven but will benefit the long-term unemployed and socially inactive across Sussex. Rod Lambert, proprietor of Mr Cycles and one of the founder members of Cycle Seahaven, will be providing help and advice to the project and the two shops will be passing on any bikes they receive as part of trade-in offer that will run throughout January. 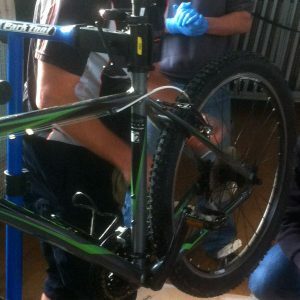 Previously customers would ask the cycle shop to dispose of bikes or components such as handlebars, tyres or saddles that they no longer required and the shop would do its best to pass them to other cyclists. Now these will be passed on to the SCDA bike recycling project. George Stonehouse of SCDA explains: We’re running a Re-Cycle Project that involves re-cycling, maintaining and selling bicycles. The idea is to get members of the community involved in the fixing, maintaining and selling these bikes, to learn work-related skills that they can use in the workplace, help develop the individual’s confidence and make them more employable. 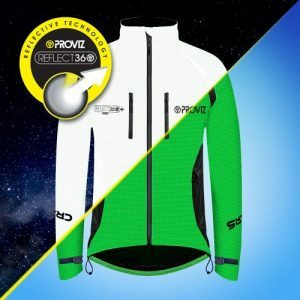 The participants will then be able to use the bikes to get to and from work, or they will be sold in the SCDA charity shops and the money would be used to fund the running costs of the project and the charity. 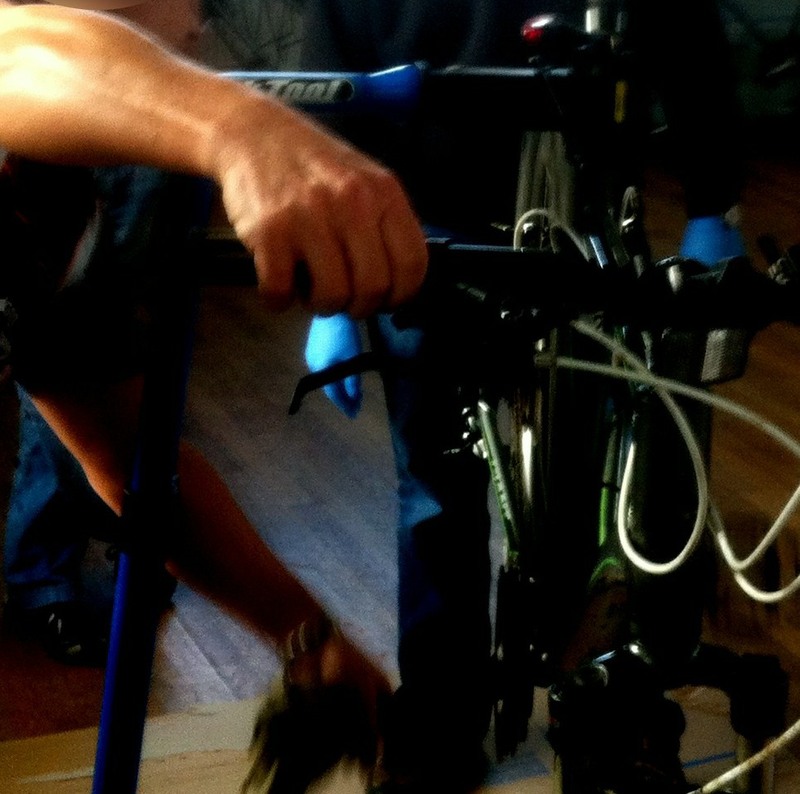 We’re grateful for the help and assistance offered by Rod and the Mr Cycles team. 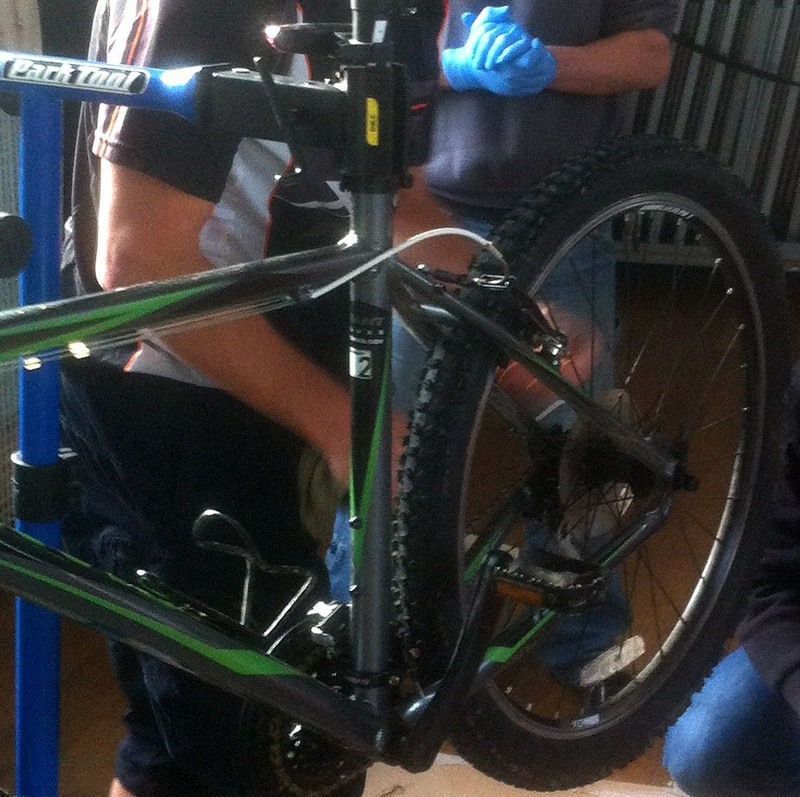 So instead of taking that old bike from the shed to the local tip why not pop it into Mr Cycles and they’ll pass it on to the SCDA Re-Cycle project. Better still, if you’re buying a new bike from Mr Cycles during January that costs £500 or more, trade-in your old bike and you’ll get £75 credit to spend in store. * The trade-in bike needs to be a complete adult bike.